How Much “Extra” Is Premium Economy Worth? Admittedly, this isn’t a million dollar question. Perhaps it is to airlines, but to passengers it’s a question of common sense, comfort, value and rebate. We’re living in a time where travel is more accessible than ever, but fees are now everywhere. For international travel, premium economy can be just the right ticket – so here’s how to assess just how much “extra” it’s worth paying. Flying internationally with most major airlines, passengers are now subject to “basic economy” fares on the best deals, which don’t include a checked bag or seating assignment. Sigh. The sticker price on these fares is often far lower than the actual cost, if in fact you need a seating assignment, checked bag or other perks. If you don’t care about seating assignment or checked luggage, these deals can easily be half or less the cost of premium – but if you do need such perks, premium can be less than one third more expensive. If you’re checking a bag at the airport, economy check in lines can be bitterly painful. Many airlines now offer dedicated check in desks for premium economy passengers, bypassing wasted time from the get go. In addition, some airlines add in priority security and boarding to ensure a relaxed travel environment. This can easily be worth $100, depending on how you value your time and stress levels! ANA and other airlines also throw in airline VIP lounge access, which is instantly worth at least $50 in each direction. Premium economy can be a sizable seat dimension upgrade. Think: wider seat, tons of extra legroom and a whole lot more recline. In addition, many of the best premium economy airlines offer extra large entertainment, improved meals and amenities and boarding perks. 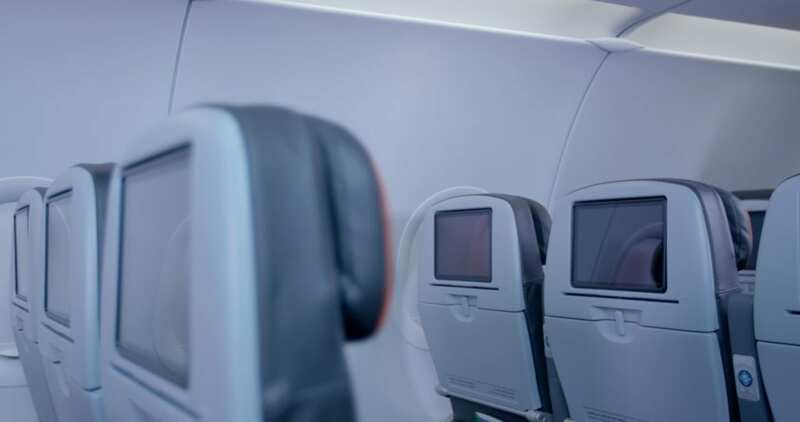 As airlines continue to densify the economy cabin, the smaller premium cabin and extra space becomes more valuable than ever. For taller passengers this can be worth hundreds, especially on long haul. Is the $500 ticket inclusive of bags and seating assignments. Because if it’s a $700 ticket by the time all that’s included – what’s the new difference? How long is the flight? 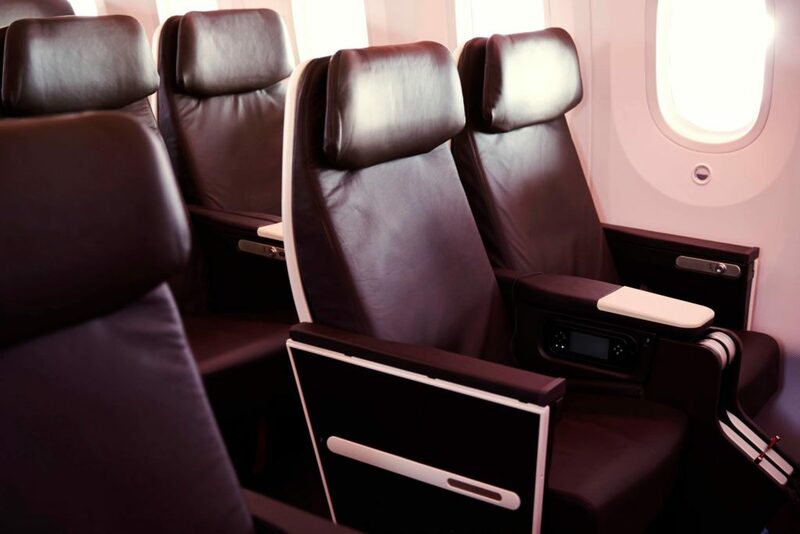 Premium economy offers a realistic chance to catch solid sleep or stay productive during day flights. If either of these are essential, how far does that factor close the gap? What’s the rebate? The cheapest economy tickets often earn only 1/4 of a frequent flyer mile for every actual mile you fly, whereas premium economy generally earns at least 100% of the mileage you fly. 4X the miles is easily worth something in the equation and so are any associated elite status points. Last week we covered the best strategy for frequent flyers to score business class upgrades. Even if you’re not a frequent flyer, booking premium economy makes it easier to upgrade to business class using points or cash. Many airlines only allow upgrades to the next cabin, so by booking into premium – you open up the potential to unlock business. And even if you don’t fully intend to upgrade – sometimes you’ll luck out, since premium passengers often receive complimentary upgrades over economy passengers. You never know! How much extra are you willing to pay for premium economy? Featured image courtesy of Singapore Air. Is Cape Town, South Africa Safe To Visit ? Putting aside the fake benefits (expedited lines, food, etc.) the main benefit is an extra 4″ of legroom. That is not enough to matter for sleeping (most people need lie flat to have a shot) but it can make a comfort difference on a 5-hour transcon or Hawaii flight. Also note that on many airlines the 35″ pitch is not that far from the 36″-38″ you find in first class domestic. I would value that legroom at $100-150 per flight.